It’s NNO and the Ice Cream is Here! 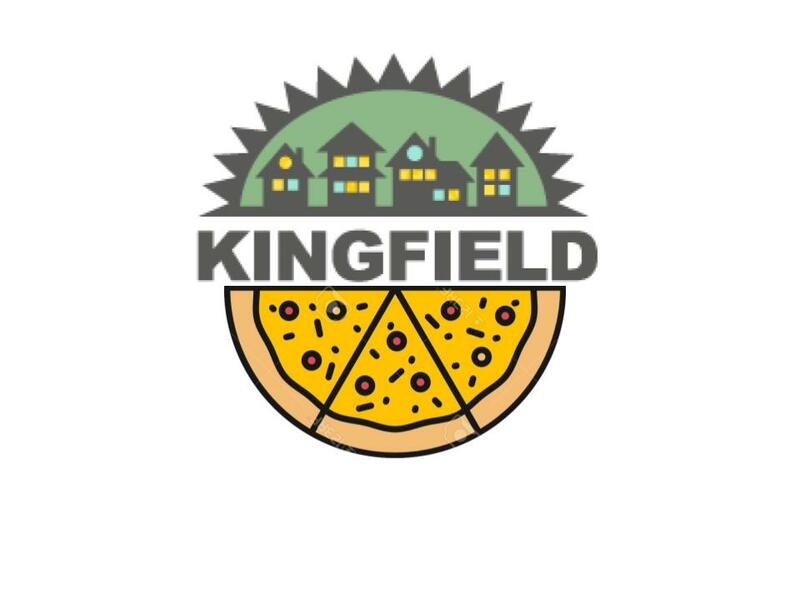 …& the flavor is… ‘The Kingfield’! 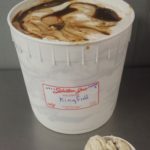 Based on Five Watt Coffee’s drink of the same name, this ice cream is built on a foundation of Sebastian Joe’s Minneapolis Vanilla that is enhanced with flecks of Madagascar vanilla bean. Swirled into this is a syrup of Five Watt’s espresso thickened with sugar and then mixed with coriander bitters and Black Hawaiian Sea Salt. As far as describing this flavor, Five Watt’s says that vanilla and coriander taste like fruity pebbles. The coriander bitter adds a bright, fruity touch of flavor, the espresso swirl is deep and rich in coffee flavor, and the Black Hawaiian sea salt adds little bursts of a smooth savory balance to the vanilla and coriander.